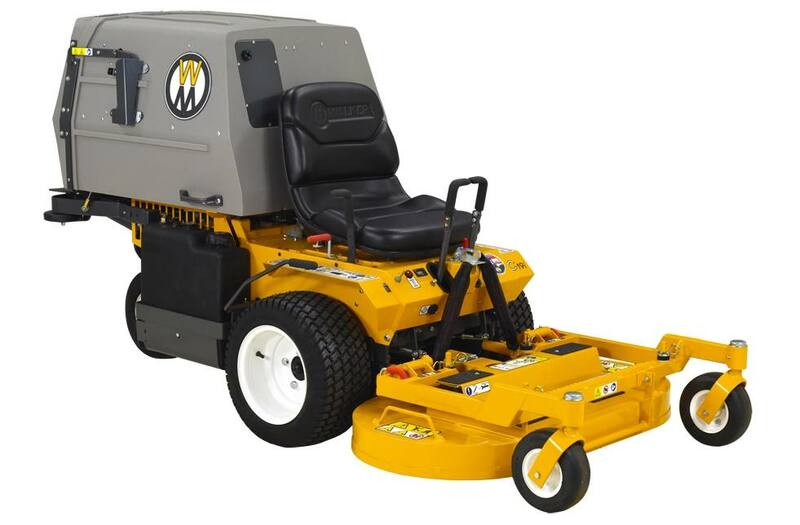 The C19i is designed from the ground up to be a compact, high-production mower ideal for commercial and residential operators. 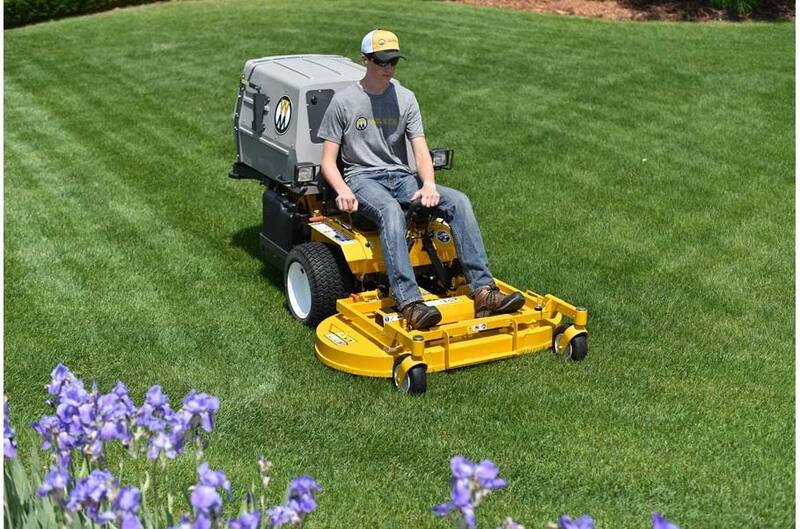 With its compact size, 7 bushel grass catcher and powerful Kohler Command Pro ECH630 engine, the C19i is one of our most agile grass-handling, commercial mowers. 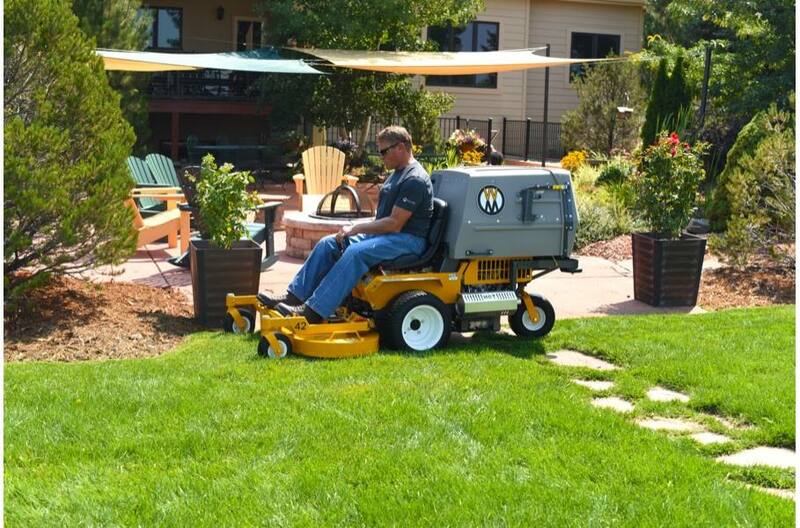 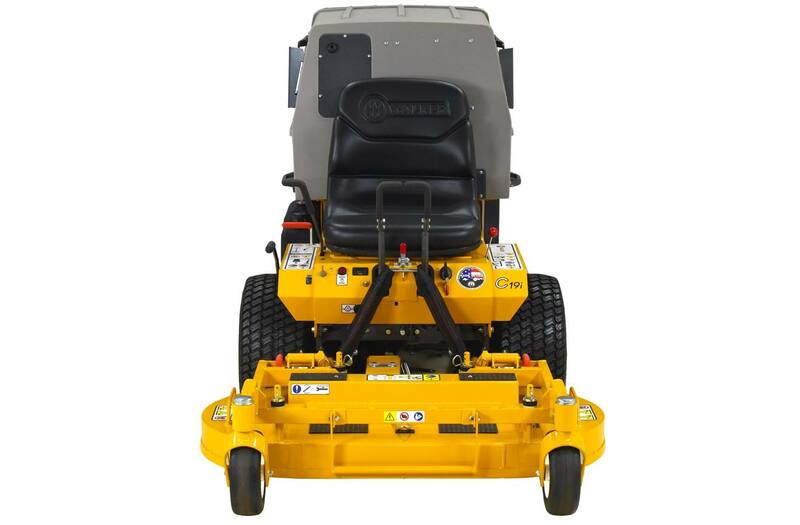 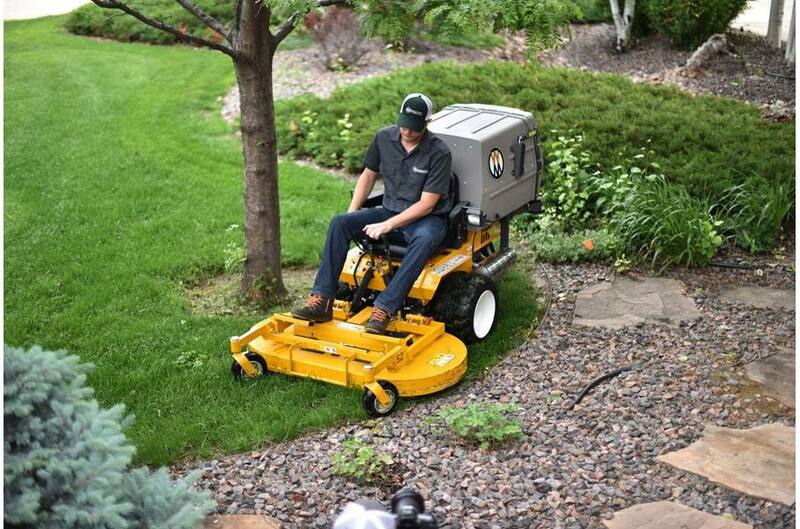 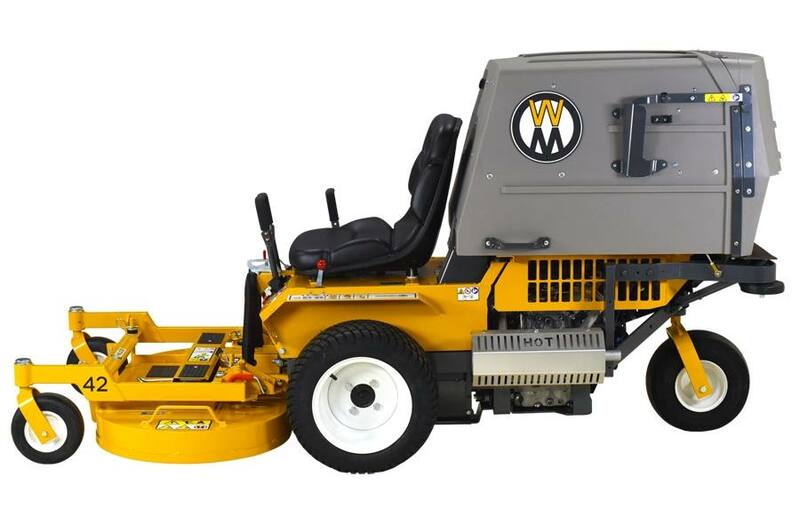 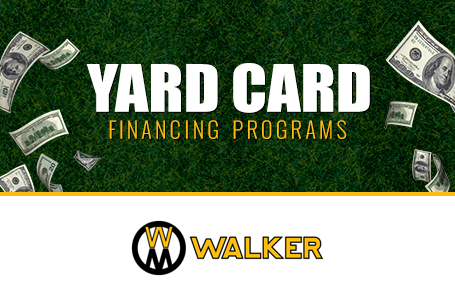 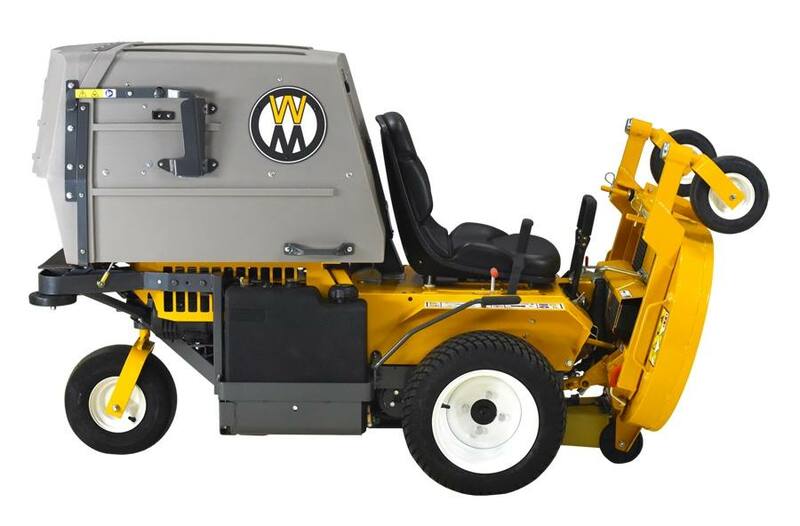 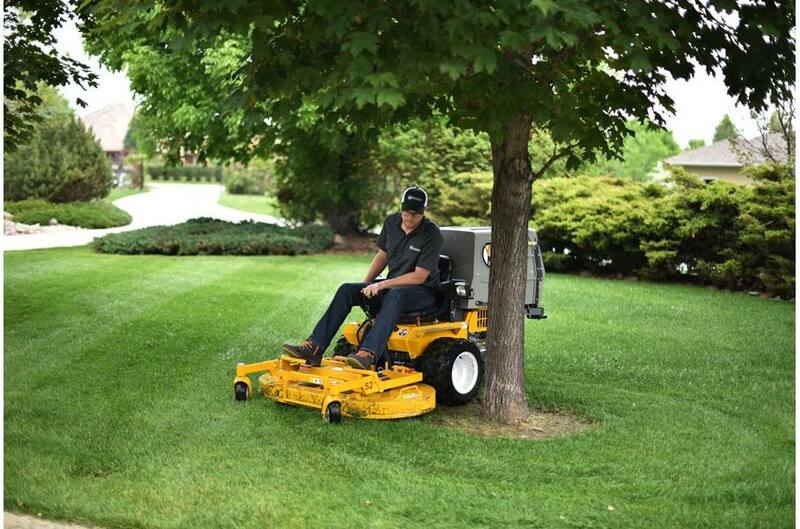 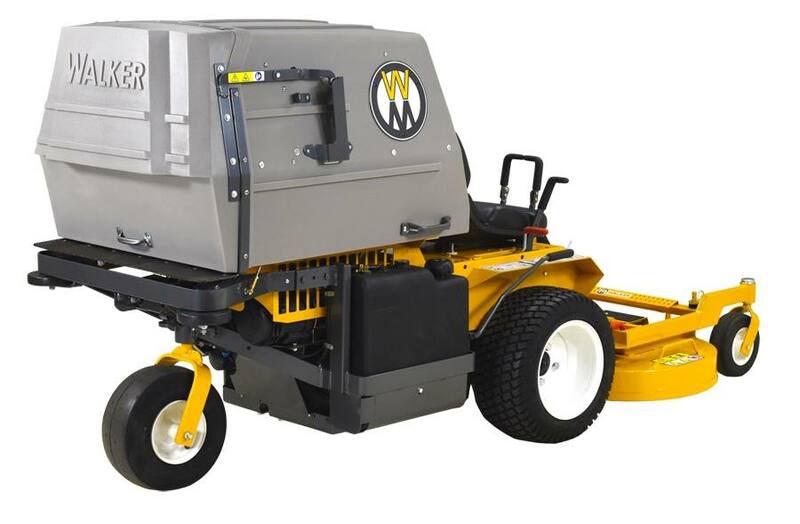 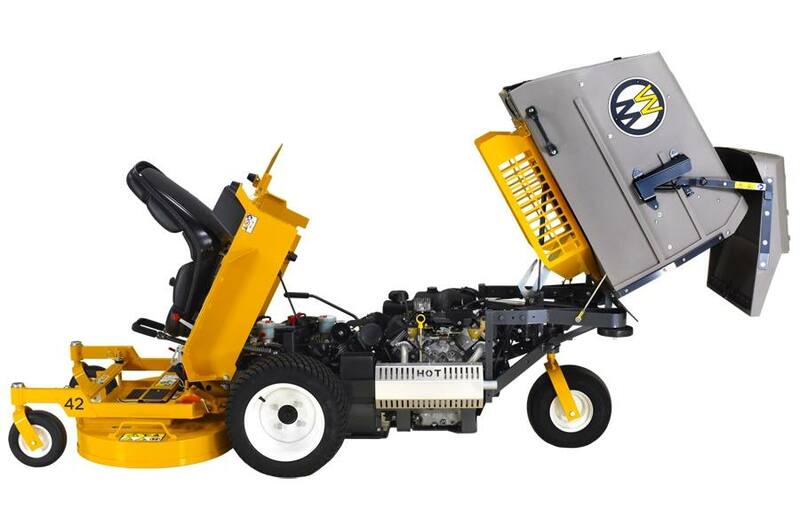 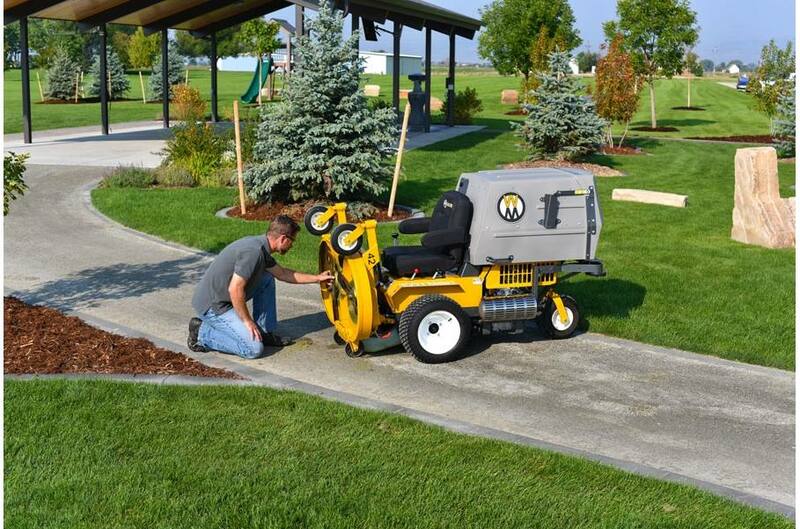 You can quickly get into and out of places you simply cannot reach with other mowers. 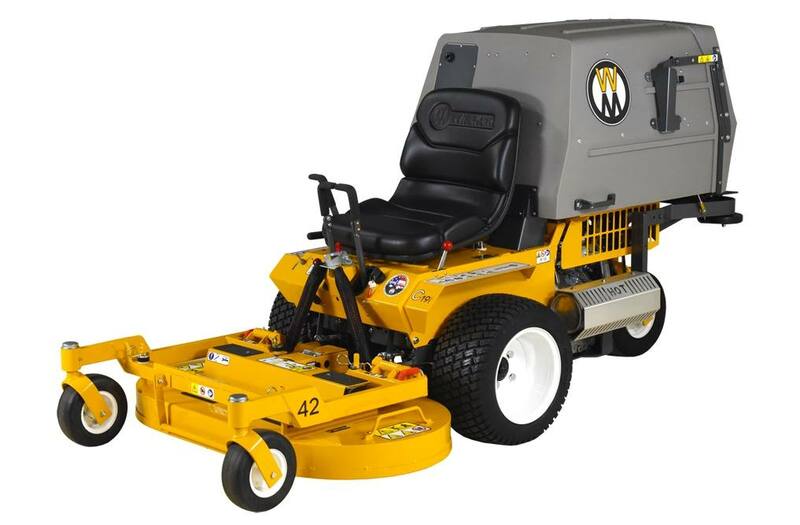 Tight corners, overhanging obstacles, gates, and narrow strips of grass are no problem for the Model C.
Max Torque: 34.2 ft. lb.